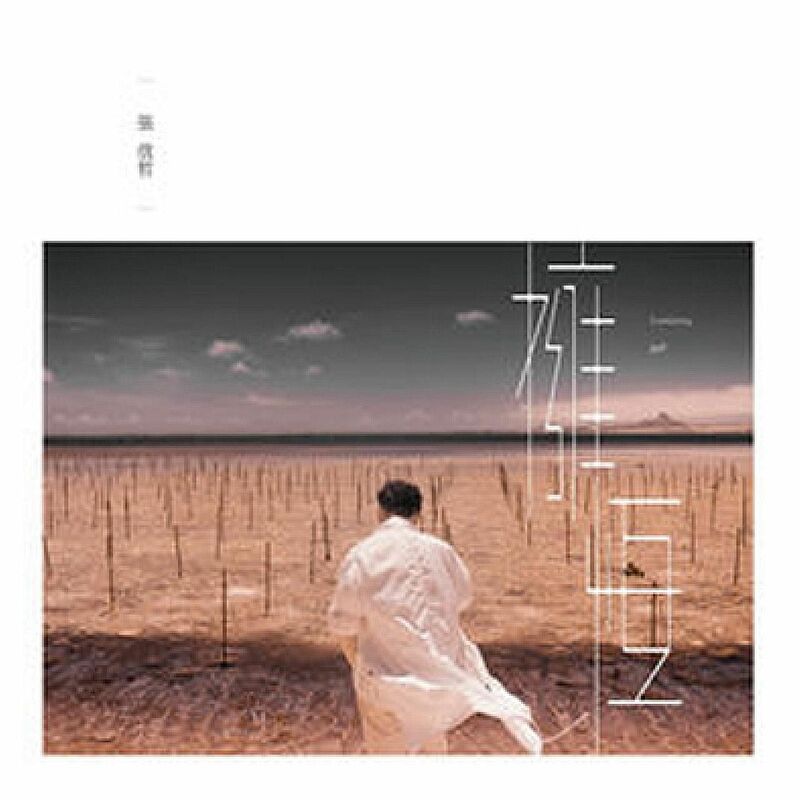 Taiwanese singer Jeff Chang turned 50 and put out Everlasting, by one count his 28th studio album, last year. There seemed to be little fanfare surrounding its release though, compared to his heyday in the 1990s when he regularly hogged the top of the charts. You have to give him credit for continuing to steadily release new work and trying new things along the way. His last album, Style (2016), included a duet, Grey, with his father. This time round, he collaborates with veteran singer-actress Sylvia Chang on Forever Mark, in which she sings and also narrates a line from her movie Passion (1986). A pity though it feels more gimmicky than essential. But, on the whole, he plays it safe by sticking to his forte of love ballads. The good news is that he continues to shine on them. Migration, composed by new-generation singer-songwriter Eric Chou with lyrics by famed scribe Calvin Ho, is a melodic and memorable number: "Migrate to a distant place with loneliness/Actually wanted to let love go and stop deceiving myself". There is a lingering longing on No Longer as he beseeches in his pristine voice: "Hug me again/One night/Warm me again". And, yes, it has been making its way up the charts. William Sterndale Bennett (1816-1875) was one of the notable musical figures of the Victorian musical establishment, whose star has now faded into near oblivion, completely eclipsed by his contemporary continental colleagues. He was a close friend of the early Romantic German composers Felix Mendelssohn and Robert Schumann, with whom he shared a similar middle-class outlook to life and musical aesthetics. Bennett's sprawling Piano Sonata In F Minor in four movements was composed in 1837 as a wedding gift for Mendelssohn. His style is unabashedly conservative, much in the genteel drawing-room manner of Mendelssohn's Songs Without Words, but its ambition is closer to Mendelssohn's own sonatas and Chopin's very early Sonata No. 1, which are hardly played these days. Nevertheless, there is much to enjoy in its assiduous craft and pretty filigree. Its coupling, Schumann's far more popular Symphonic Etudes, dates from 1834 and was dedicated to Bennett. 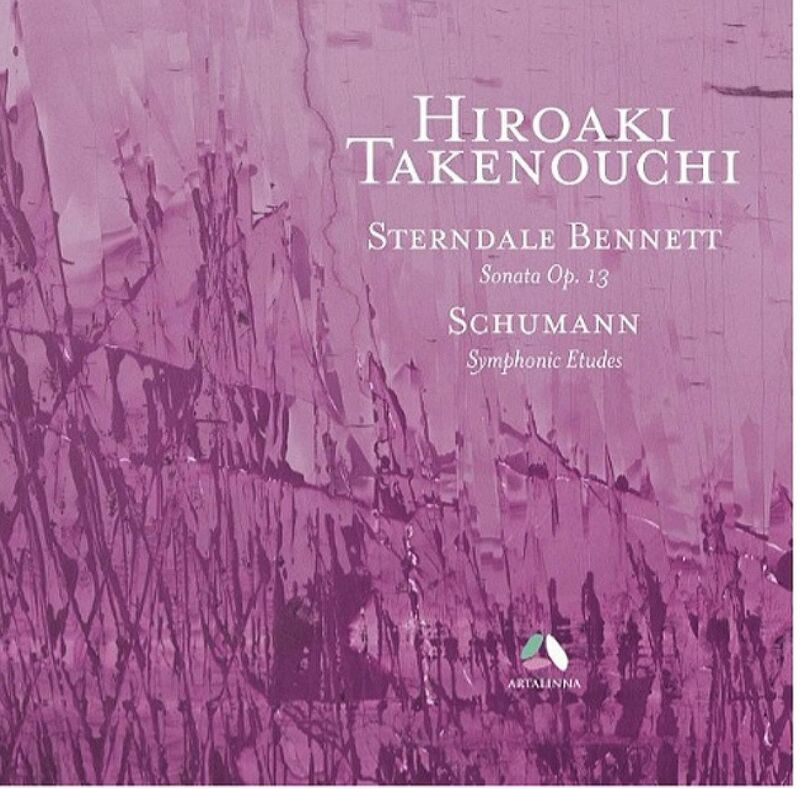 London-based Japanese pianist Hiroaki Takenouchi plays the earlier edition, which does not include the five posthumous variations, but has a slightly longer and fussier final variation that might raise eyebrows. The obvious dedication and virtuosity displayed here make both works well worth hearing.